A stunning 2 bedroom apartment located right in the heart of the City Centre available May! 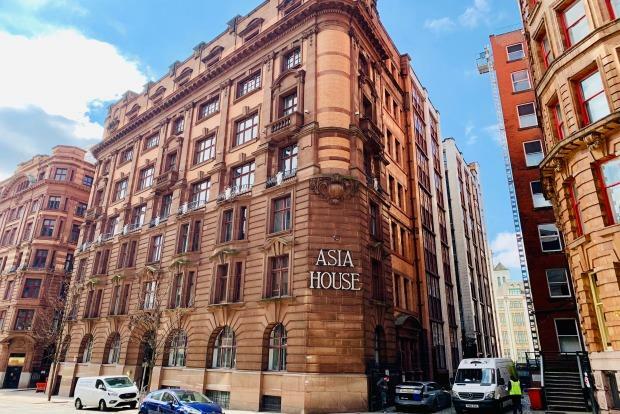 Asia house is a stunning conversion on Princess Street; this development places you in the heart of the city within walking distance of Piccadilly Gardens. It is also located just a stones throw from a multitude of bars, restaurants and shops. The property is well maintained and fully furnished to a very high standard with brand new furniture through out. Large secondary glazed windows create ample amounts of natural light celebrating character and style. Open plan kitchen and lounge with a range of integrated appliances. Two excellent double bedrooms, master en suite and a further family sized bathroom with a large over head electric power shower. 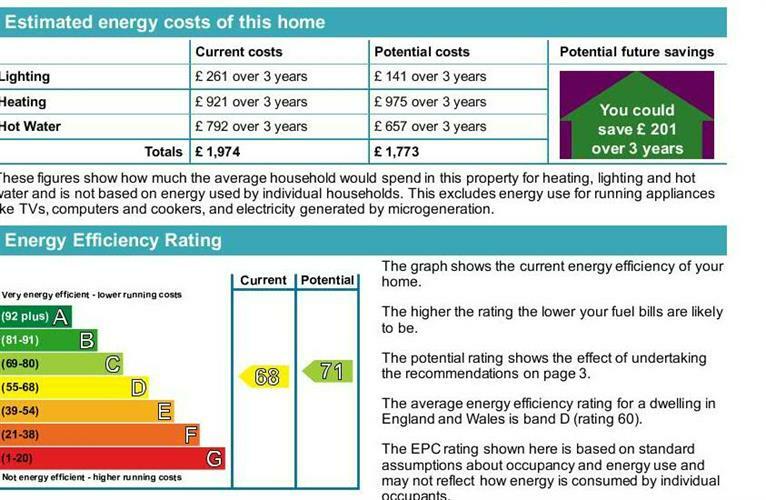 This unique property also benefits from excellent storage and a secure allocated parking space.